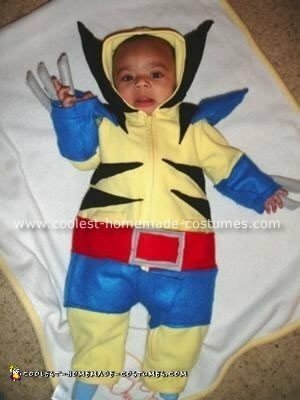 Wonder how Hollywood creates the mutant superheros we all know and love? 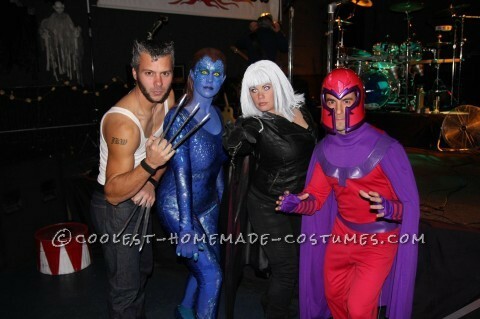 Delve into the world of serious costume making with these insanely cool homemade X-Men costumes. 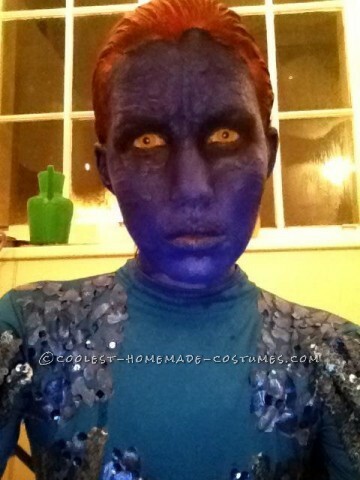 One must-try costume in this collection is the vibrantly blue Mystique. 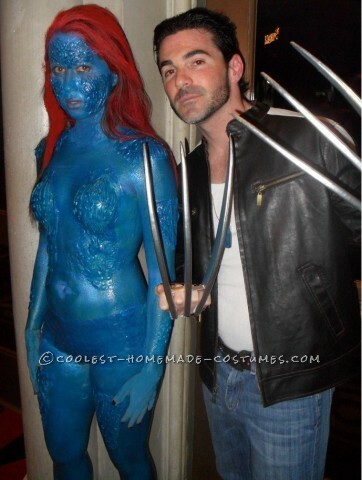 You will have so much fun creating her costume details, from her reddish hair to her yellow eyes. 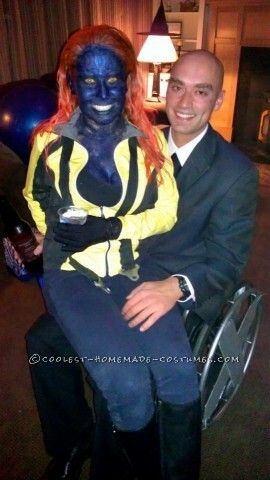 Check out the jaw-dropping versions of Mystique costumes here. 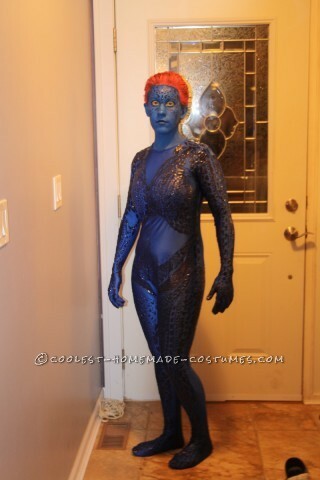 Find out what it takes to make her scaly blue body. 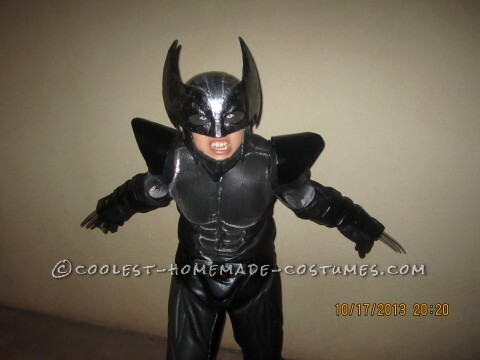 It’s not a short process, but looking at these pictures, you will agree that it’s definitely worth it! 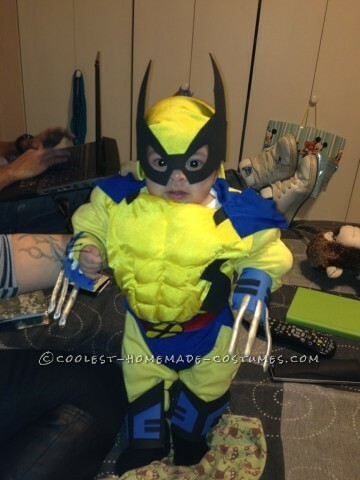 In addition, if you are a Wolverine fan – and who isn’t – there are tons of DIY costumes to browse through. 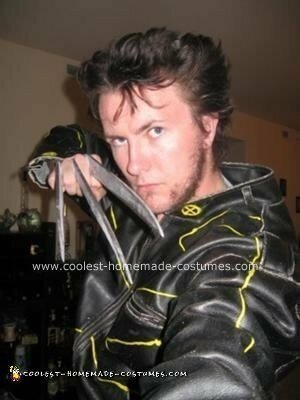 As cool as it would be to have real retractable claws, the next best thing is to create your own Wolverine costume from scratch. 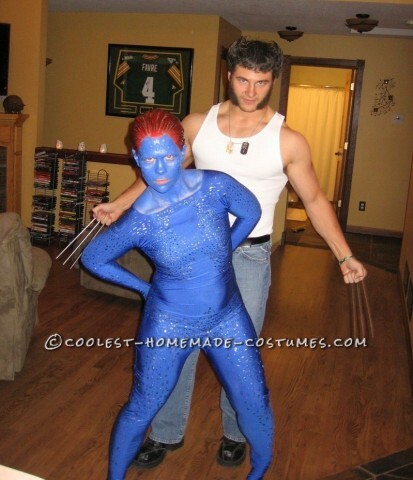 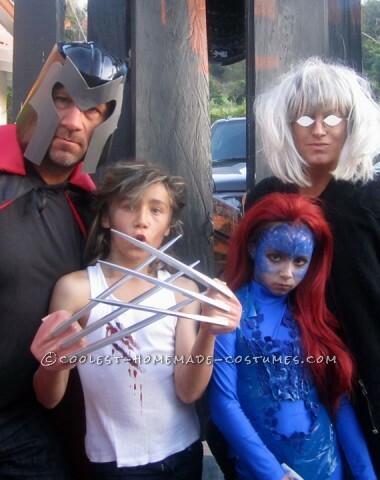 So, take a look at this collection of homemade X-Men costumes for your coolest DIY costumes this Halloween. 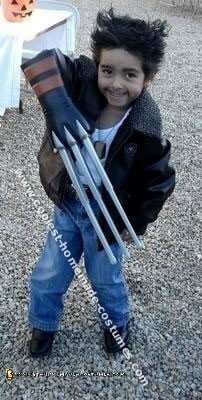 Best Homemade Wolverine X-Force Costume Ever!